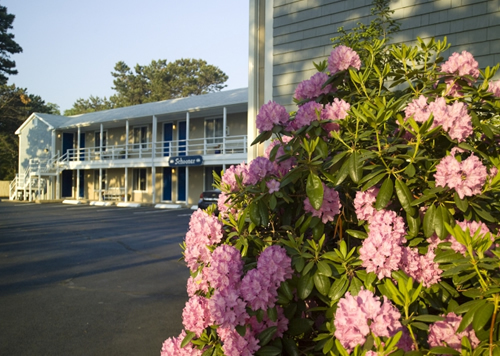 Wellfleet is a sunny, warm 56 degrees-Spring has arrived here at the Southfleet Motor Inn. 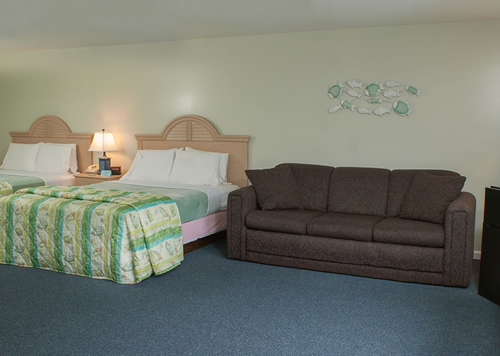 We are busy getting ready for the 2010 Season when we open on Friday , April 30th. See you soon!